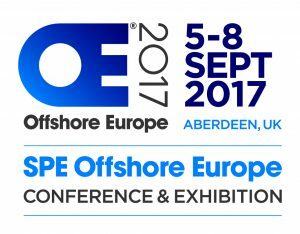 Springtech will be in Aberdeen again in September to reinforce their ongoing commitment to the offshore Oil & Gas sector. The SPE Offshore organisers are forecasting 50,000 visitors from 100 countries who will have the opportunity to connect with over 1000 exhibitors during the four day event in the first week of September. The conference sessions include keynote addresses from the CEO’s of Shell and BP. Springtech will be showcasing their design, engineering and manufacturing capabilities across the spring, wireform and presswork product group technologies. Staff from the Engineering and Commercial teams will be on hand to welcome customers old and new!